The Paddy Pro golf shirt as the moisture controlled of the fabric is just perfect for playing golf this season. 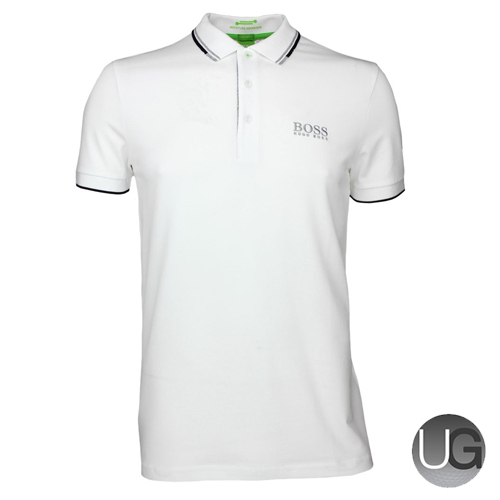 This polo shirt is a timeless classic and features a design update with new collar detail and matching contrast trim at the knitted sleeve welts. 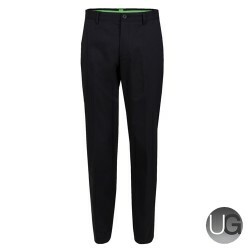 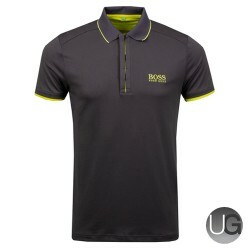 The embroidered Hugo Boss logo features at the neck and left chest to offer the wearer an iconic tour look.